Alboin have completed the signing of Manchester City defender Tosin Adarabioyo on a season-long loan. The 20-year-old centre-back has become Darren Moore’s sixth signing of the summer and the third addition to his backline. His arrival has allowed promising young defender Jack Fitzwater to return to Walsall on a season-long loan. 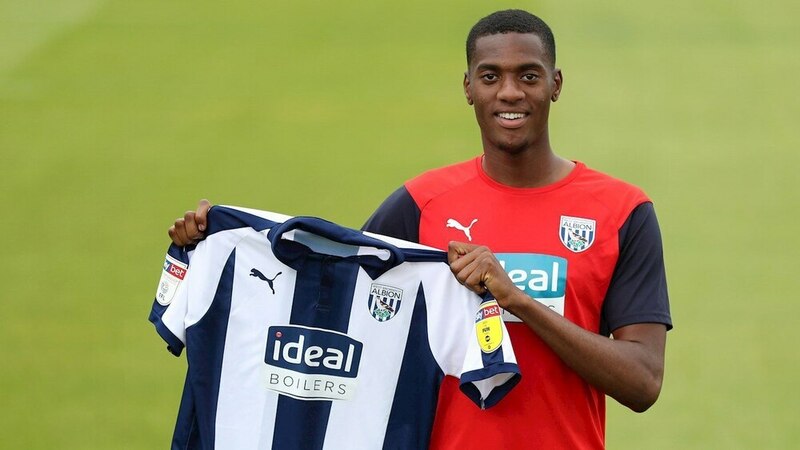 Adarabioyo made two appearances in the Champions League for City last season and played twice in the League Cup, but didn’t feature in the Premier League. Born in Manchester, he joined City when he was five and made his first team debut in February 2016. This is his first loan spell away from the champions.